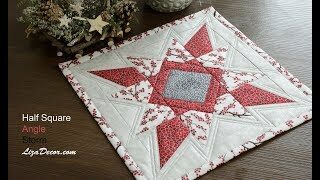 Patchwork Christmas Star - Tutorial Half Square, Storm, Angle. 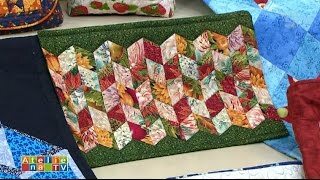 Donna's FREE PATTERN! 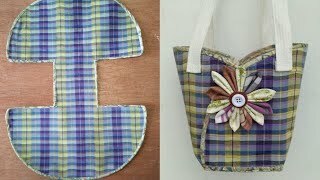 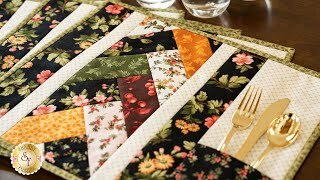 2 Charm Packs = 4 Placemats AND Table Runner! 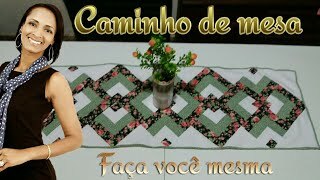 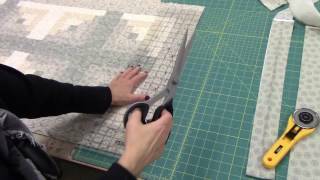 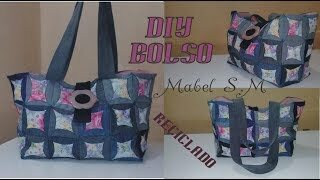 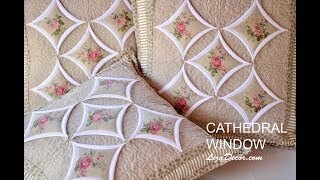 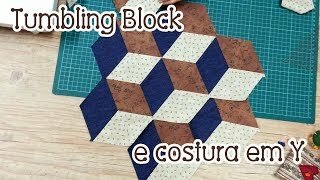 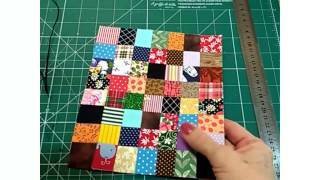 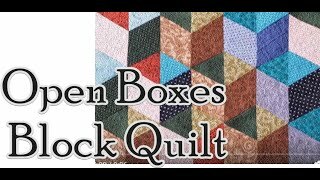 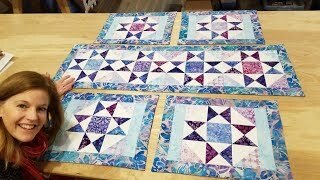 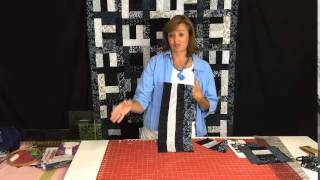 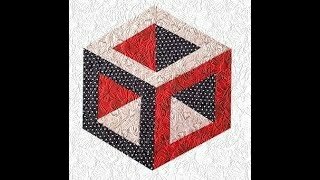 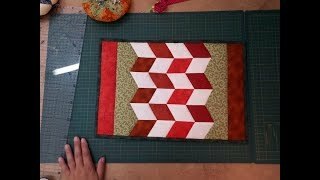 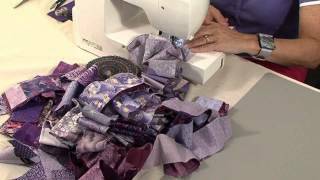 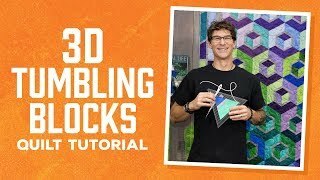 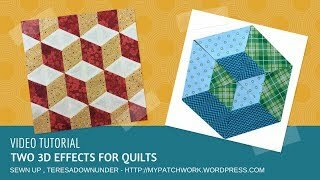 Make a 3D Tumbling Blocks Quilt with Rob!